The last thing you want to worry about is a dirty, nasty grill. 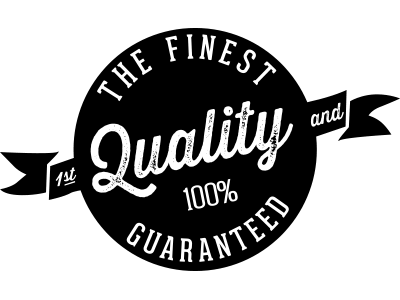 We clean, maintain and repair BBQ grills all around Arizona. Our two man Sparkle Grill crew will arrive complete with the tools of the trade to restore your BBQ grill's appearance or with the parts to make it fire up again! Are you tired of the way your outdoor grill looks? We can help. Call us to come and clean it for you. Let us professionally repair your grill and get it ready for the season. 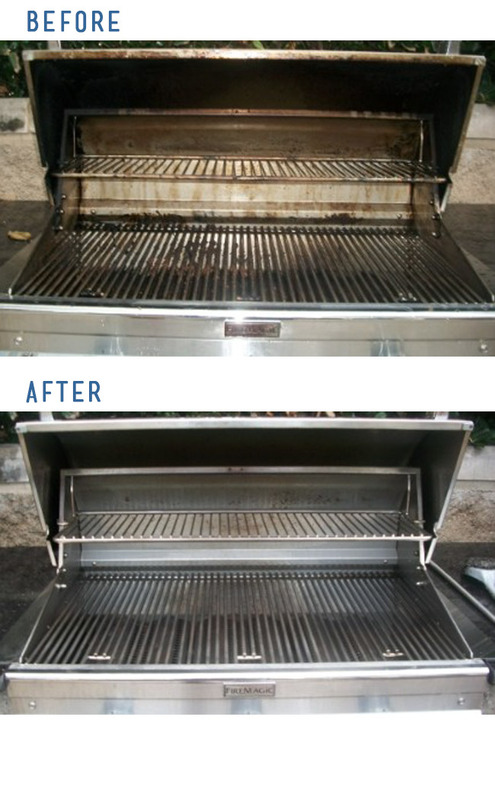 Sparkle Grill Cleaning has the experience in residential high end BBQ cleaning and maintenance. We do the best job, the first time. We come right to your home and make your grill look new again. Our pricing is simple and straight forward we have only two sets of pricing. Mobile BBQ Grill Cleaning Service in Arizona. We clean, maintain and repair BBQ grills in Arizona. Servicing Pima County including Oro Valley, Tucson, Marana, Green Valley, Sahaurita. 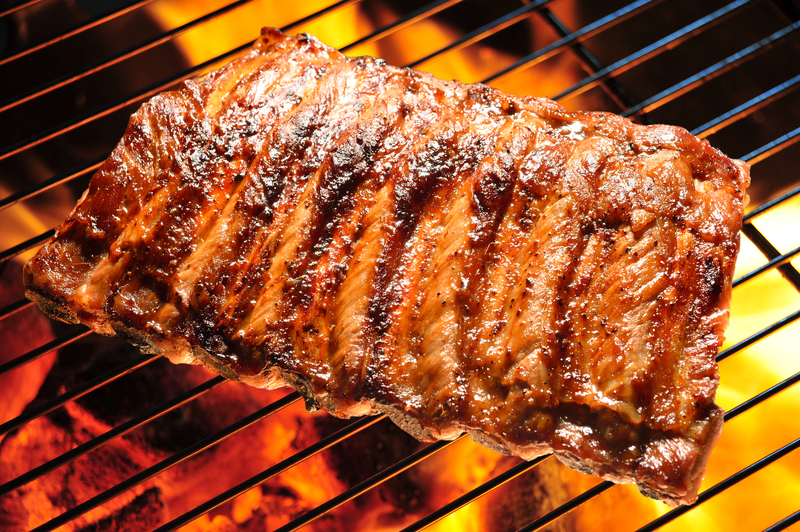 You can rest assured our crew will work to get your grill ready to go within hours. I had to get my grill checked out and cleaned up just in time for my daughter's graduation weekend. Thank you for coming out to the house and taking care of us on such short notice. The neighborhood has been smelling great now that everyone cooks on their grills this time of year. I had to get the grill cleaned so I could fire mine up too! Your grill technician took care of ordering the parts we needed. He even handled warranty issues in a timely manner. Thanks so much, again. If you need your BBQ grill cleaned in Arizona, look no further. Sparkle Grill Cleaning is here. Don't be shy give us a try. Get your grill cleaned, parts replaced, and just enjoy cooking on your grill with out all the hassles and headaches of the clean up. Makes food taste better, get it done today. We shine it up like new!